Mckayla started working for PARDS in 2015 and returned to the team in the fall of 2017. Her background is filled with horses and competitive training in Dressage over the past 8 years in the Peace Country. Mckayla’s knowledge and personable approach makes her excel as an instructor in all of our programs offered. 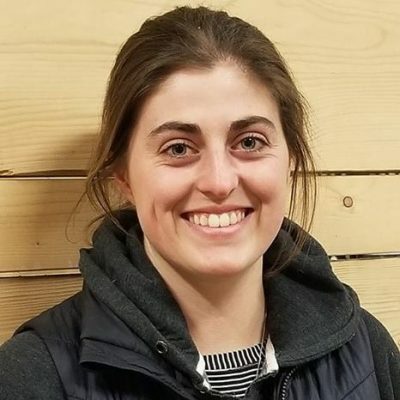 Mckayla facilitates our Volunteer orientations, ensuring all our barn and lesson volunteers are confident and prepared to help in lessons with our riders as well as any barn duties. She is currently involved in the Equine Canada Rider level Program certified at Rider 3. This allows her to pursue her Canadian Therapeutic Riding Association certification while she mentors with our Senior Instructor to ensure high quality equine assisted therapy.